Samsung Galaxy Tab A 8.0" Tablet Just $78.69! Down From $200! You are here: Home / Great Deals / Samsung Galaxy Tab A 8.0″ Tablet Just $78.69! Down From $200! Samsung Galaxy Tab A 8.0″ Tablet Just $78.69! Down From $200! 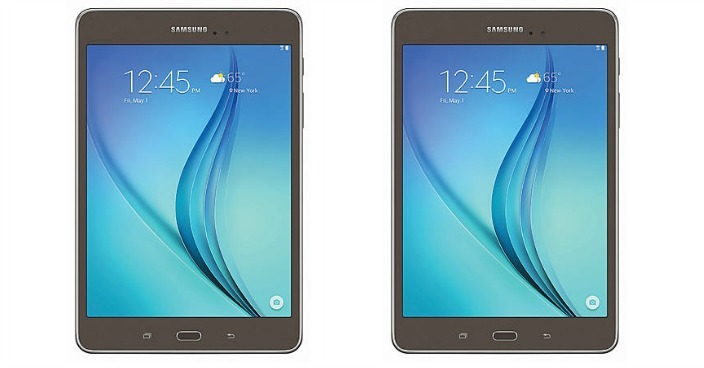 Sears has this Samsung Galaxy Tab A 8.0″ Tablet on sale for $129.99 (Reg. $200) + $51.30 back in Shop Your Way points, making to only $78.69!! Designed to enhance your mobile life, the Samsung Galaxy Tab® A keeps you immersed in what matters most every day. Dive into images, videos and more. Enjoy your favorite content on any screen you own when you connect most of your Samsung devices with SideSync®. Work and create right from your tablet with Microsoft Office®. And switch to Kids Mode when you want to entertain the kids while keeping all of your personal content secure. The new Galaxy Tab A connects you to the people and things you love.